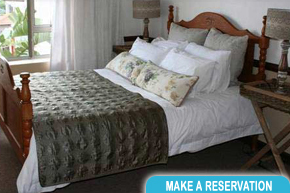 2 Night Midweek Special with 30 Min Couple's Massage Only R1990.00 (Sunday to Thursday) Click here for more info! Just choose what Activity you would prefer when purchasing one of our Package Deals/ Include it in your booking request or email it with your Booking Ref Number. 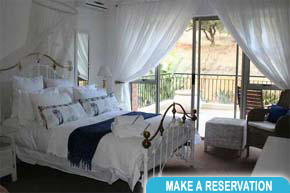 Explore our web site and find a place to stay in Hartbeespoort, Hartbeespoort Accommodation, exciting things to do, restaurants, accommodation for holiday makers, romantic specials with spa treatments, businesses, artists, or climb the mountain at 'Vergenoeg', vultures in the area and so much more for Hartbeespoort Dam, Magaliesberg, Hennops, Lanseria, Muldersdrift Cradle of Mankind. 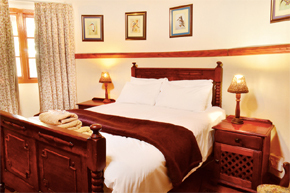 a romantic getaway is what you are looking for, we have plenty to choose from that will leave you feeling pampered and spoilt! The spectacular view of the Magaliesberg Mountains is breathtaking and is best savoured at sunset whilst on a leisurely boat cruise. Come and visit us to find exactly what you are looking for! Hartbeespoortonline has been in the area for many years and has always strived to advertise the wonderful and sometimes unique businesses for the hartbeespoort area and surrounding areas. Hartbeespoort dam is ever expanding and therefore is a very exciting time for business as it is a time to expand with the area and create more business as more people settle and call hartbeespoort dam their home. With so many things to do around the dam and surrounding areas we aim to show off the companies that provide these services. The map on the front page of the web site can help you find many interesting things to do at the weekends or even for a cheeky weekend away. We are community based advertising and want people to let us know what events they are hosting or even post them onto the web site for free for the public to see. We want to show off what business's the hartbeespoort area and surrounds has got to offer for the people who live here or the people who come here to visit. 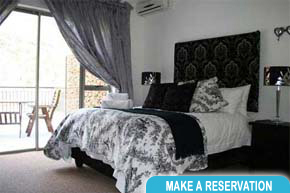 On hartbeespoortonline you can find accommodation which includes luxury pent houses, b&b's, guest houses, lodges, nature reserves with wild animals. 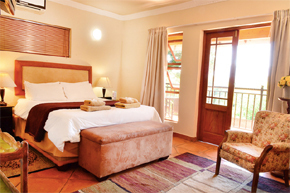 You can enjoy game drives, hot air-ballooning, flea-markets, the aquarium, the private zoo, the snake-park, a breath-taking trip up the mountain on the cableway, these are just a few of the many activities guests will enjoy at this splendid destination. Explore and discover the scenic beauty, entertaining attractions, fun activities AND places of interest of Hartebeespoort Dam. 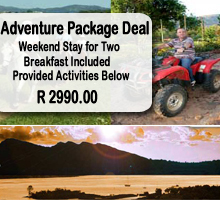 cycling, quad biking or horse riding in most parts of hartbeespoort. There are many restaurants, pubs and family restaurants to choose from with entertainment for adults and kids. 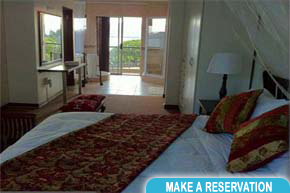 Many tours are organized to experience the area through booking companies. 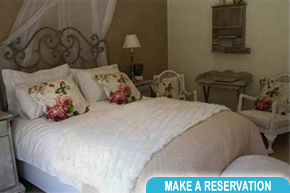 Hartbeespoort is a popular venue for weddings with many beautiful gardens and accommodation. 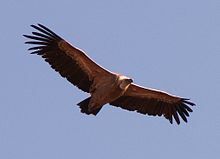 With only 45 minutes drive from Johannesburg and 35 minutes from Pretoria, Brits is only a short drive from harties and offers many flying activities. 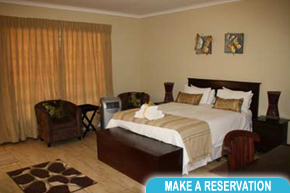 hartbeespoort dam offers cultural activities, crafts, art galleries and African Curio Markets. Many Biker Rally's are held here too. Jewellery making is the latest trend, get your very own jewellery classes in the area. Health and beauty spa's are on our door step. Why not visit one of them and spoil yourself. There are different specials every month. Have a look at the web sites advertised with us and you will find a business to suit your needs, whether its recreation, DIY or house hunting. If you would like to advertise your company with hartbeespoortonline, please contact us for more info, we would love to show case what you have to offer. Not only do we advertise web sites, we also create them, if this is what you require please contact us. Click here to find out the history of this amazing place. 2 Hour Barge Cruise inclusive of Buffet catering and welcome drinks. De-stress, relax and Enjoy a romantic Swedish Couples massage. 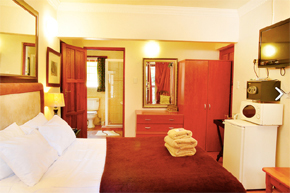 En-suite bathroom with Jacuzzi Spa bath.